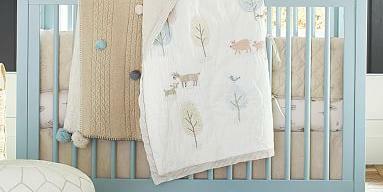 We are selling a Pottery Barn Emerson crib (soft gray color) with the mattress for $120. 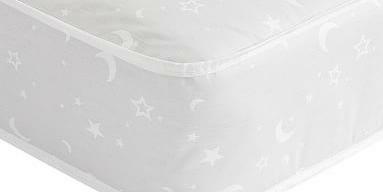 The crib was used for 5 months only and it is in a very good condition with no stains nor scratches. I don't have the conversion kit. Please follow the links below for details and retail prices. Comes from a pet and smoke free home.